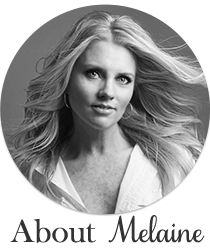 Welcome to a new series here on My Sweet Savannah where a group of us will be sharing seasonal recipes with you! My friend Kristen of Ella Claire Inspired is heading this one up. 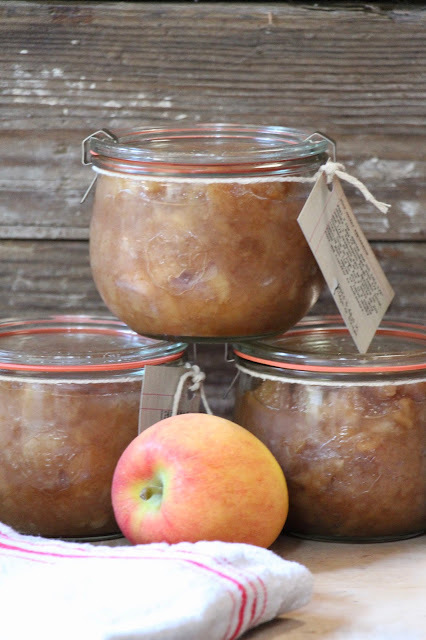 Be sure to scroll all the way to the bottom of this post to get all the yummy apple recipes! but it will make your house smell great! It is also a way to use up those apples on your trees. 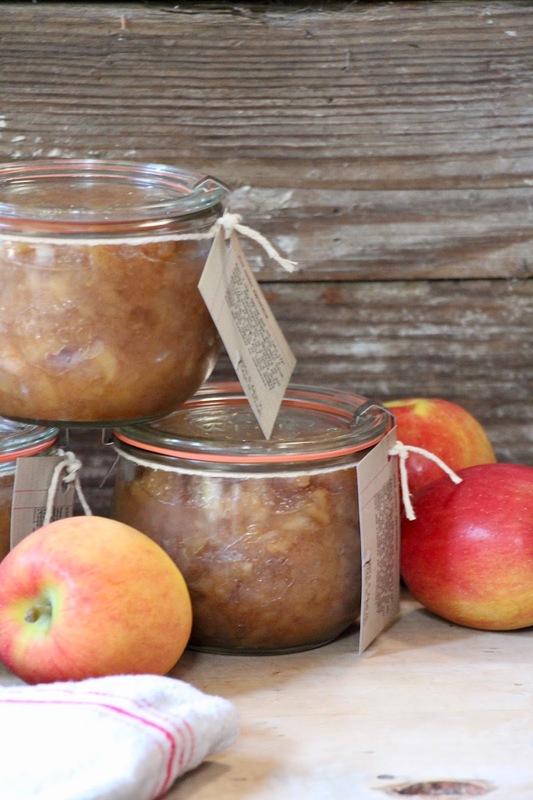 If you don't have apple trees, a quick trip to the grocery store will solve that! Any kind of apples will work. 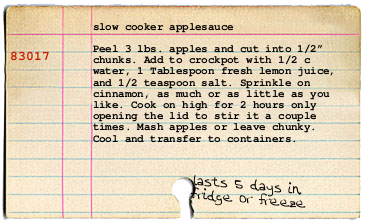 You can use a combination of apples, or if you have a favorite type, use those. I like to make this in big batches and gift to neighbors. I also like to freeze it and then we can enjoy it year round. I like using Weck jars for the applesauce. the recipe and add a bit of bakers twine to tie it on the jar if you are gifting. Simply right click on the recipe and save it to your computer. Add it to a word document, adjust size, and print onto cardstock. For reference, this recipe filled up 3 1/2 liter Weck jars. 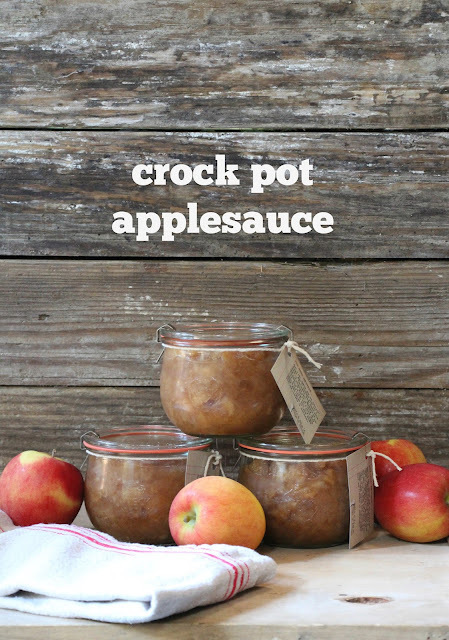 If you prefer a smoother applesauce, simply puree it in a blender or food processor after it has fully cooled. I can't wait to try this simply for the smell!!! How easy, and delicious! So much fun sharing recipes with friends. Hugs! 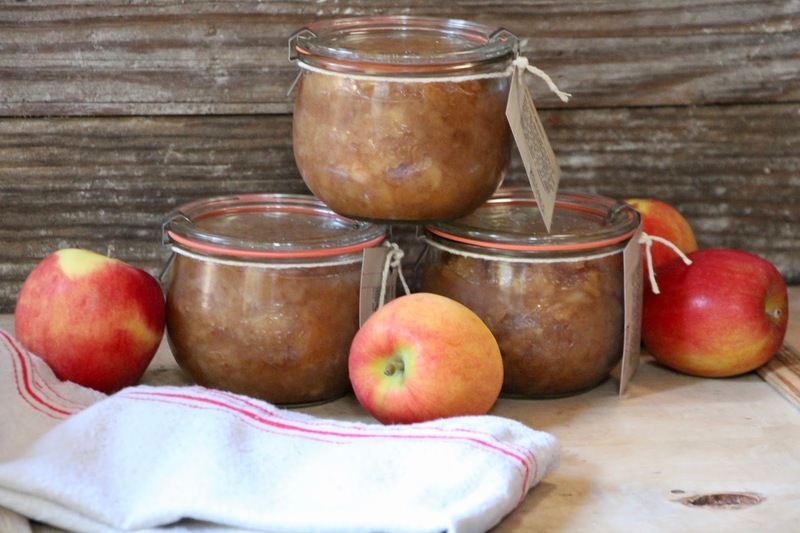 I love homemade applesauce. The fact that you can make it in a slow cooker is genius! Can't wait to try this! So much fun sharing recipes with friends. Hugs!